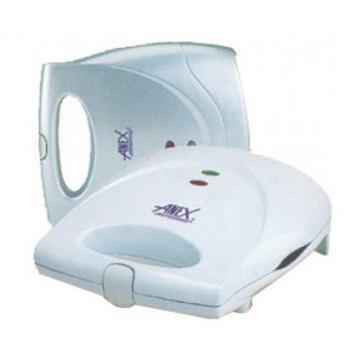 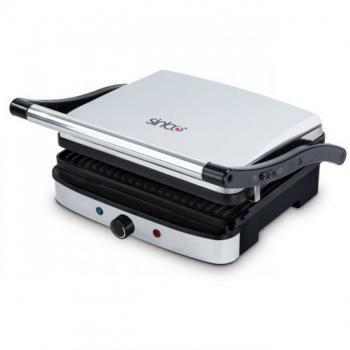 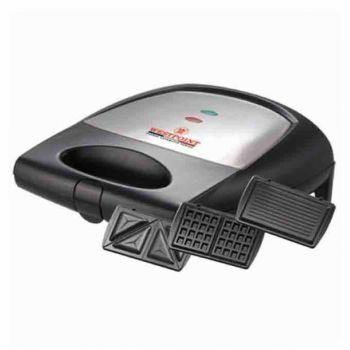 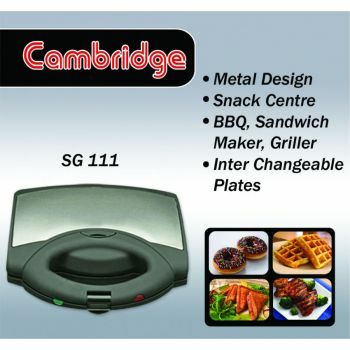 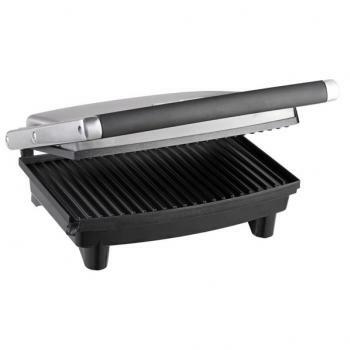 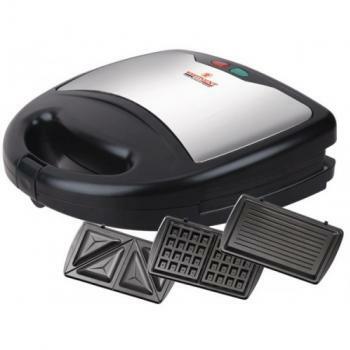 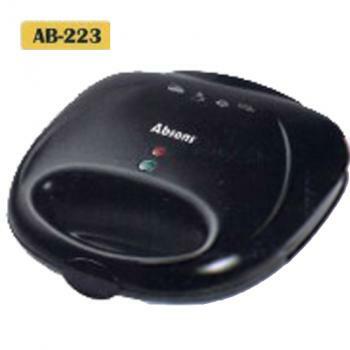 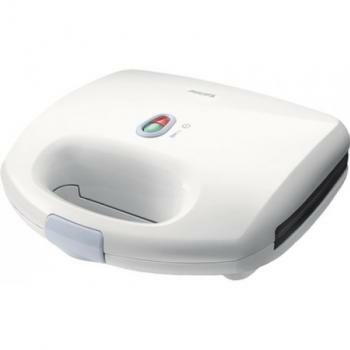 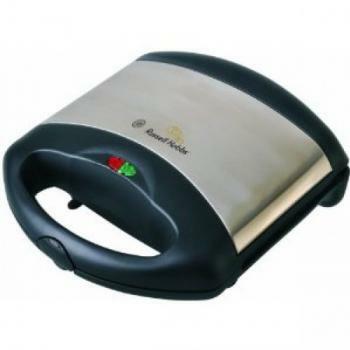 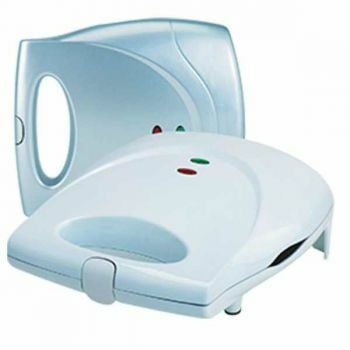 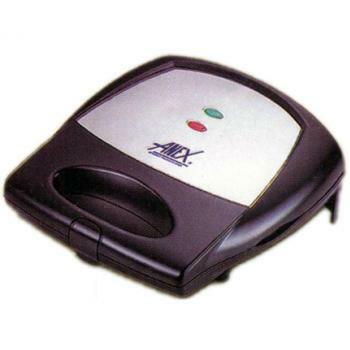 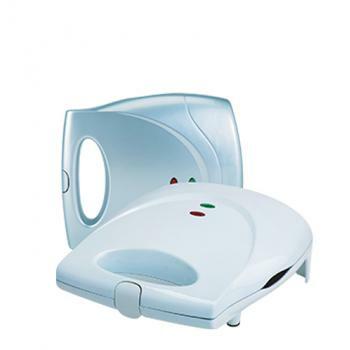 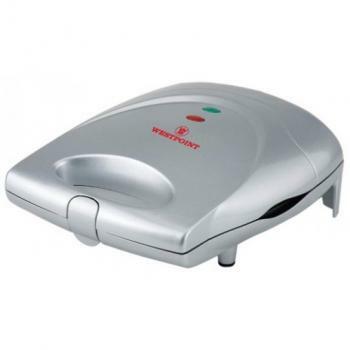 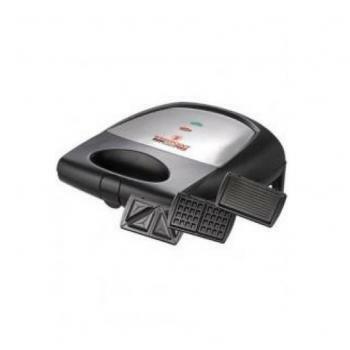 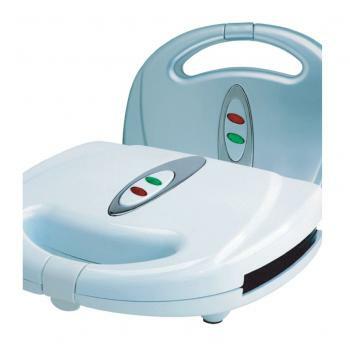 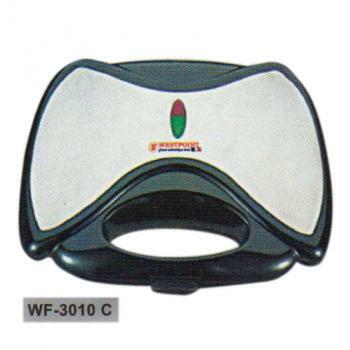 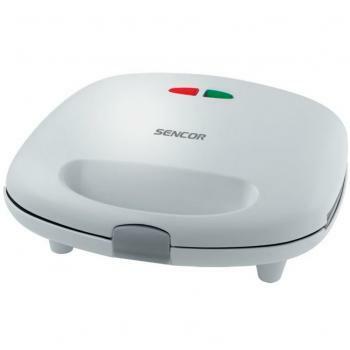 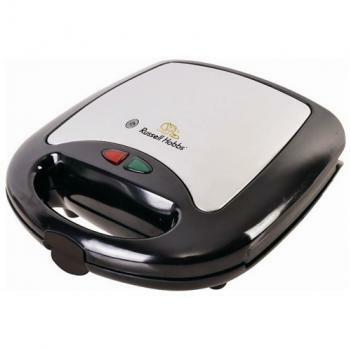 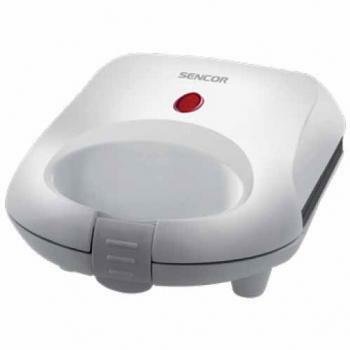 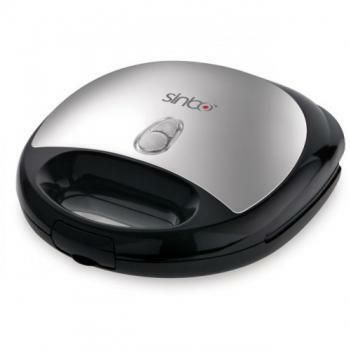 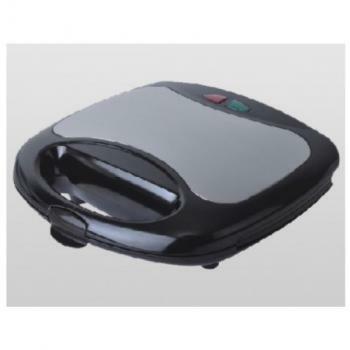 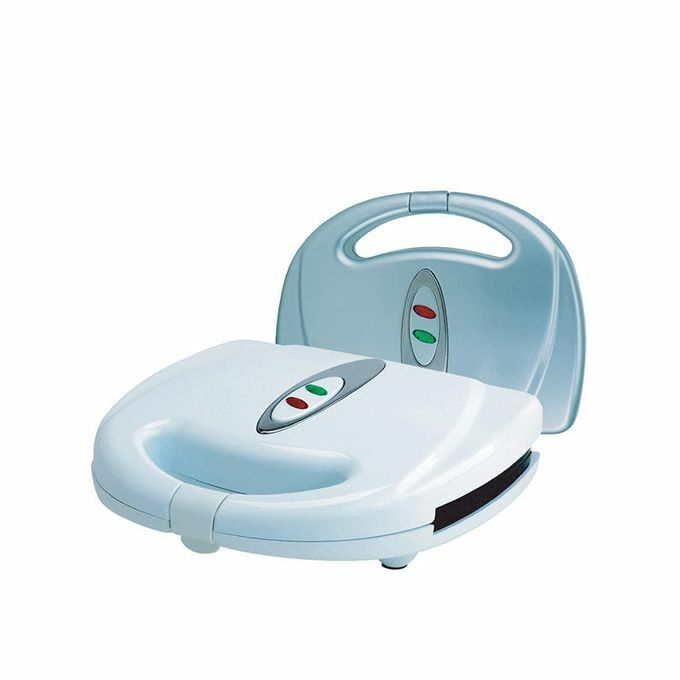 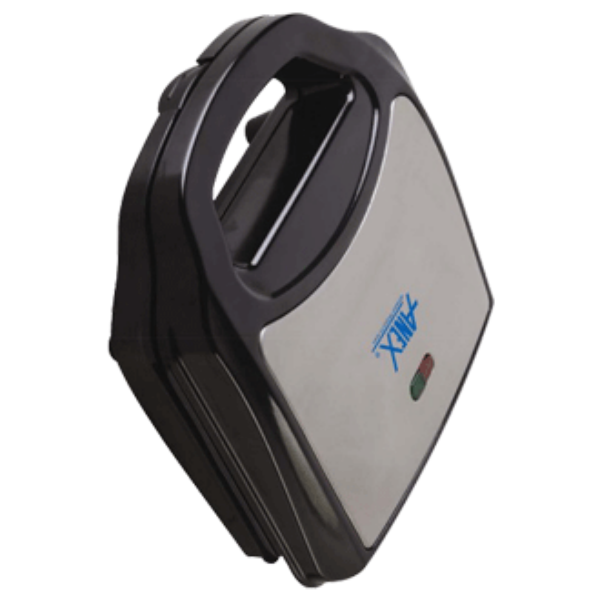 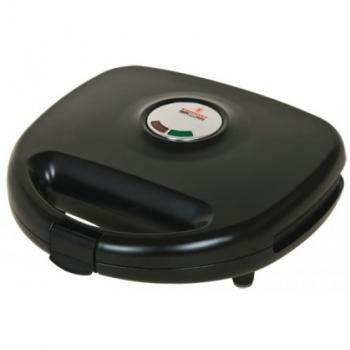 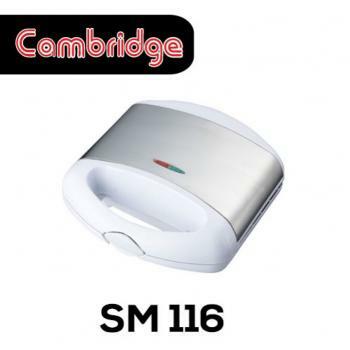 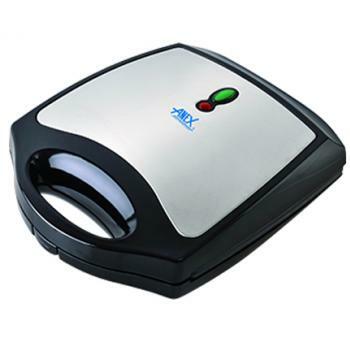 Sandwich makers or Panini presses help toast sandwiches easily without the hassle of toasting the bread earlier, as well as heat the various elements within a sandwich easily. 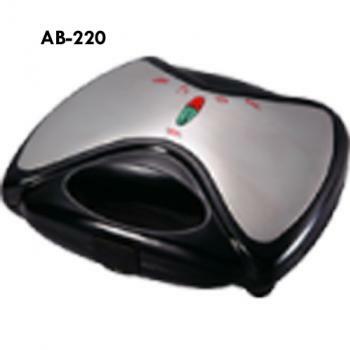 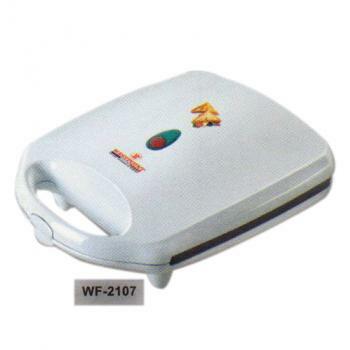 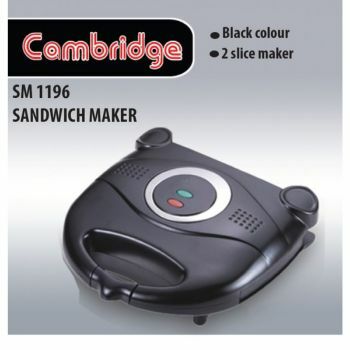 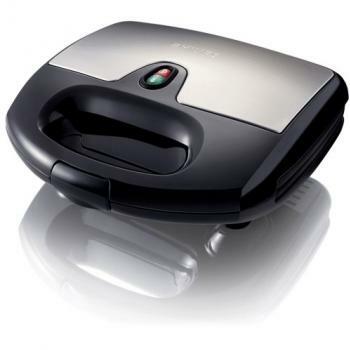 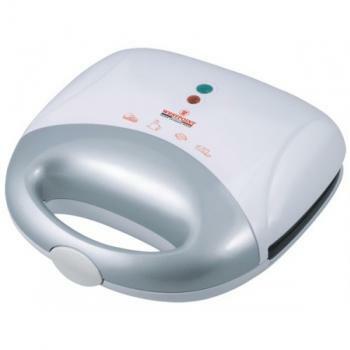 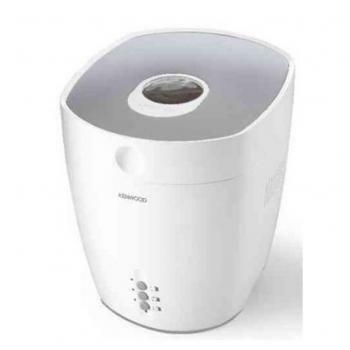 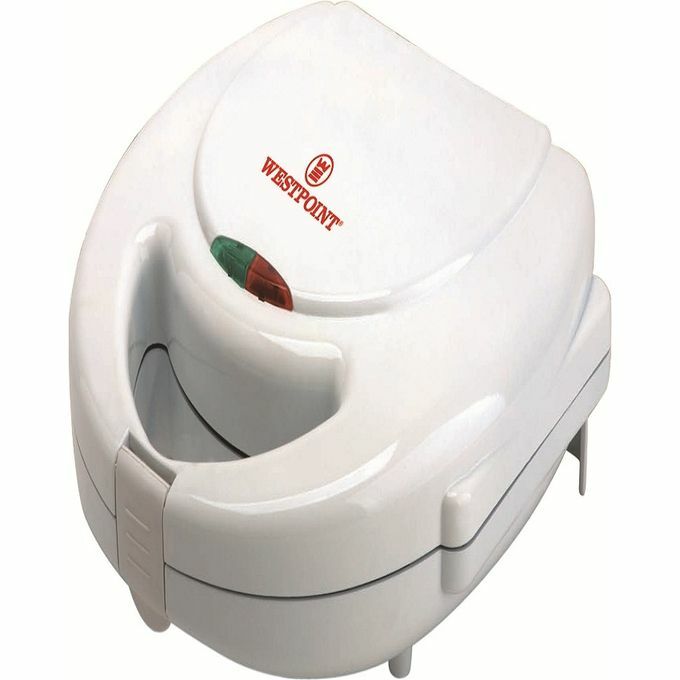 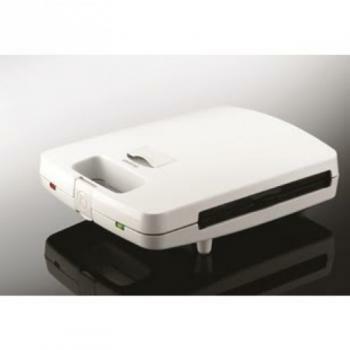 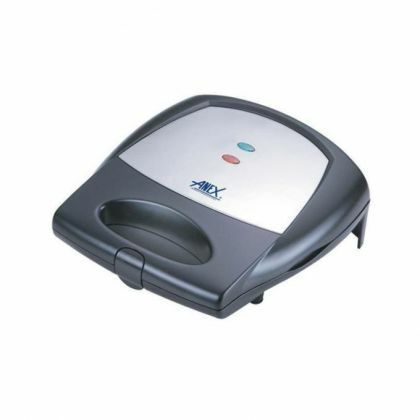 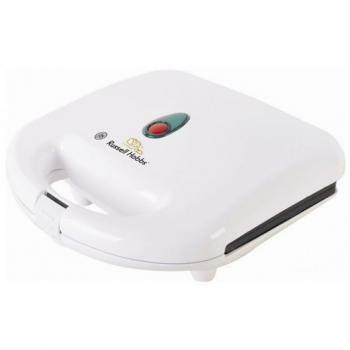 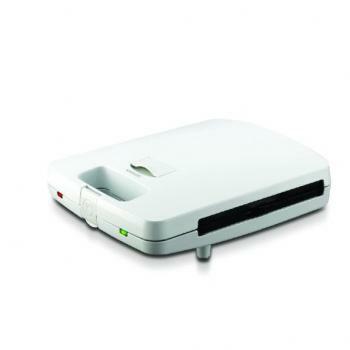 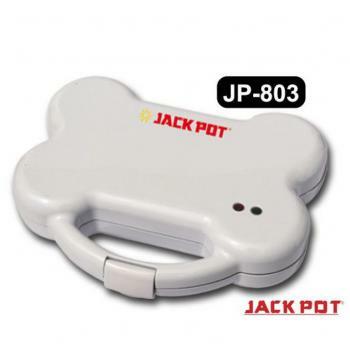 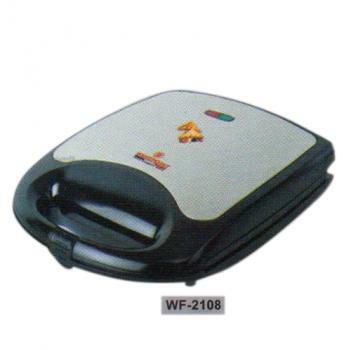 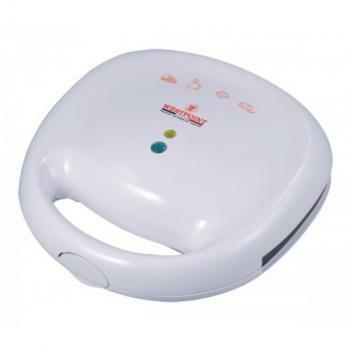 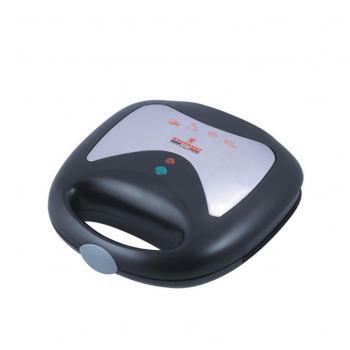 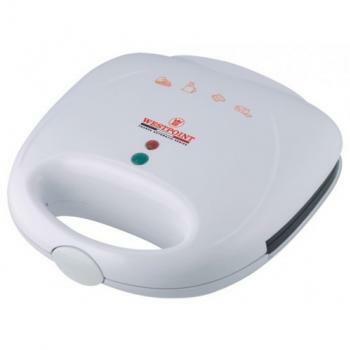 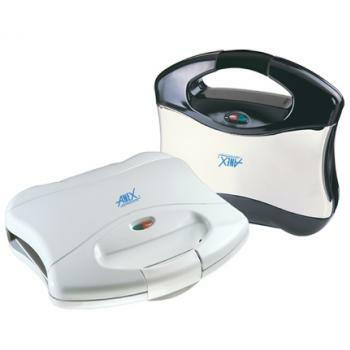 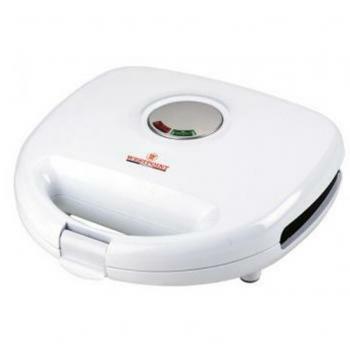 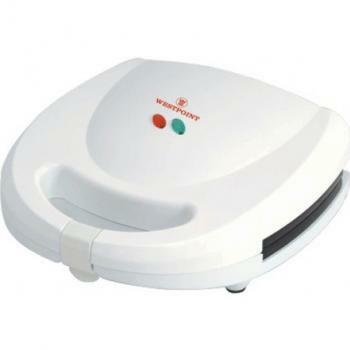 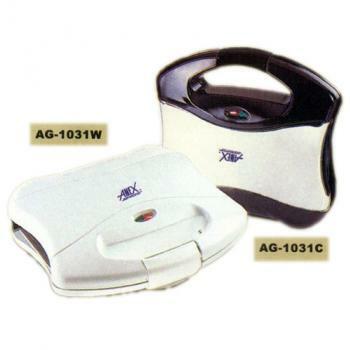 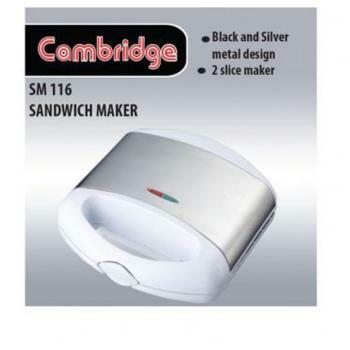 Sandwich makers are perfect for homes with children as you can make lunch sandwiches easily and conveniently. 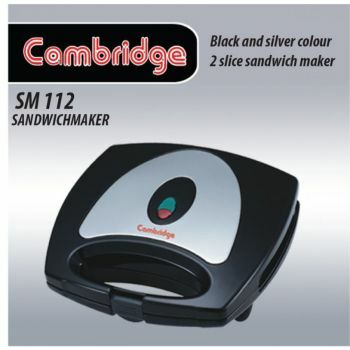 Also they add a variation to the normal sandwiches by adding a different texture and taste to sandwiches. 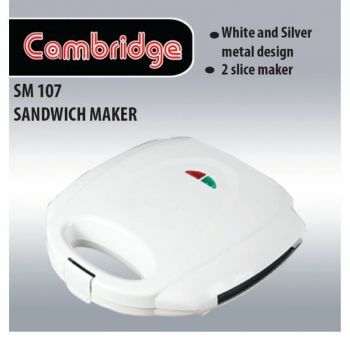 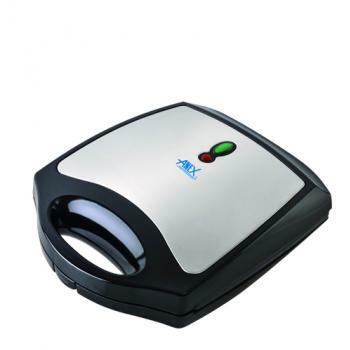 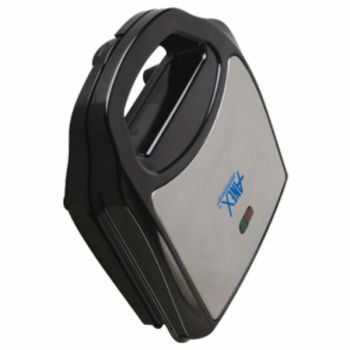 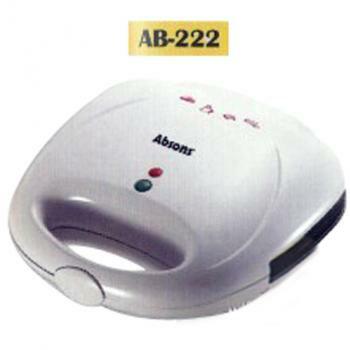 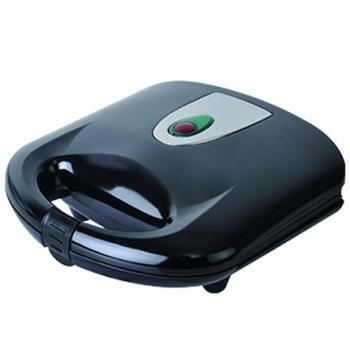 How to Buy a Sandwich Maker?